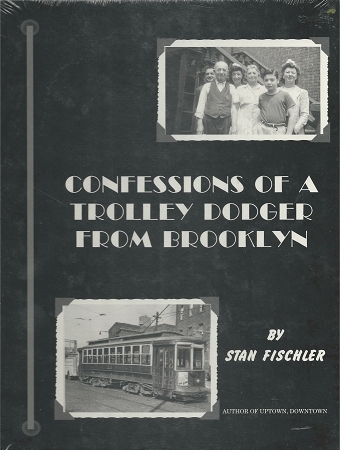 This is a look at trolleys in Brooklyn. Includes the author's memories of the various lines that ran in the city. Many photos.